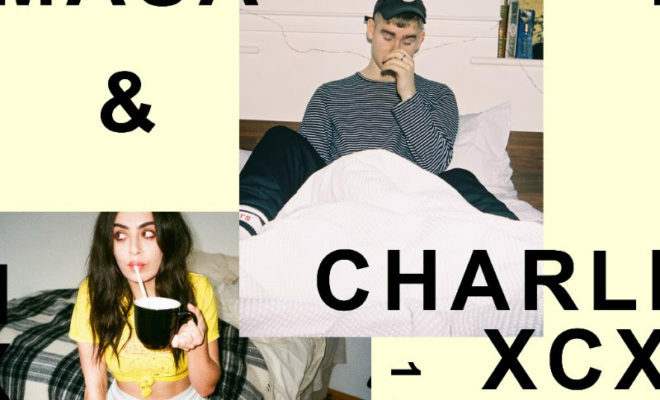 Mura Masa (Alex Crossan) and Charli XCX have released single “1 Night,” today. “1 Night” is Mura Masa’s first single from his full-length debut album due this summer. 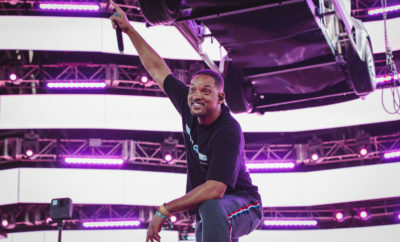 The 20-year-old multi-instrumentalist and producer will make his first-ever Coachella appearance this year alongside a host of major European festival dates, and US headlining shows (with more to be announced). “1 Night” is an instantly-infectious return from Mura Masa, colliding steel drums, marimba and off-kilter electronics into an anthem for friends who’ve crossed a line (but may yet be able to go back to how things were). Written with Charli XCX, “1 Night” brings together two of the most exciting innovators in modern pop. ← Previous Story Big Loud Records Signins Jillian Jacqueline! Next Story → G-Eazy and Kehlani Release “Good Life” Music Video! 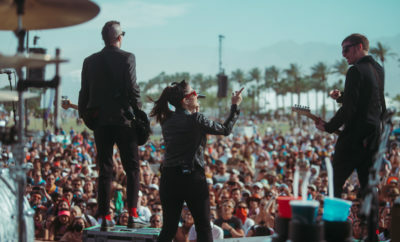 Show Of The Summer Announces 2 Festival Dates and Lineup!